Dan Rhoads brings over twenty eight years of medical experience to Spokane Dermatology Clinic. Dan proudly began his medical career serving as a medical service specialist in the US Air Force. He served on active duty for three years in Spain and another four years in Texas. After leaving active duty, he served another five years in the Air Force Reserves. Dan graduated from the University of Washington's Physician Assistant Program in 1997. He practiced family medicine and urgent care in Mesquite Nevada for two years. He then joined Las Vegas Skin and Cancer Clinic where he received extensive training in Medical and Surgical Dermatology. 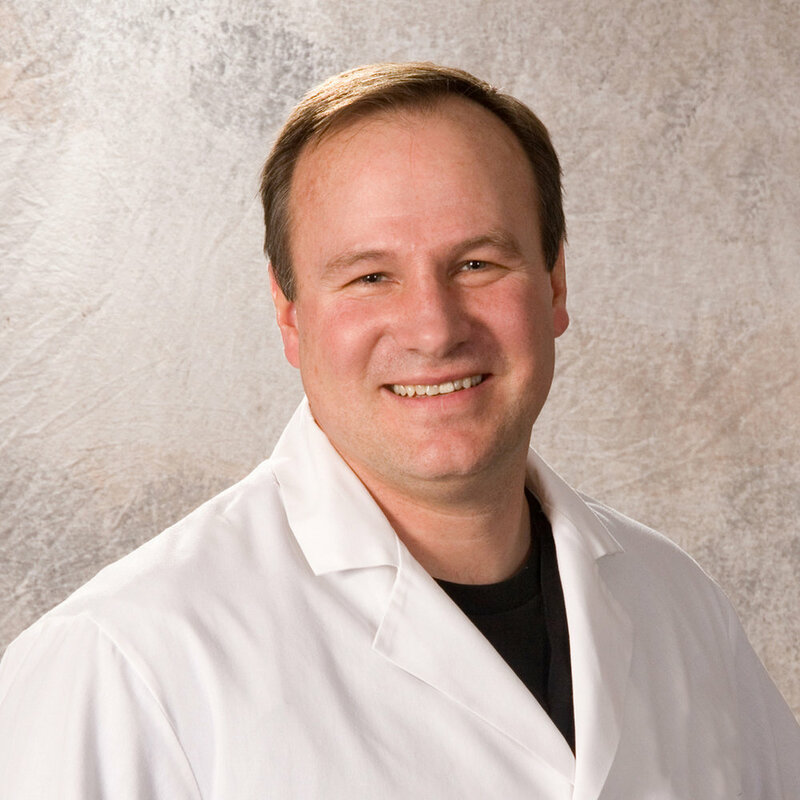 Dan Rhoads continues his practice of Medical and Surgical Dermatology here in Spokane, adding training in Cosmetic Dermatology as well as participating in many FDA clinical research studies. Dan is an active member of the Washington State Medical Association, the American Academy of Physician Assistants, the Society of Dermatology Physician Assistants, and The Spokane County Medical Society. Committed to the education and training of young medical professionals, Dan has spent his career as a mentor and preceptor for Physician Assistants and Nurse Practitioner students.